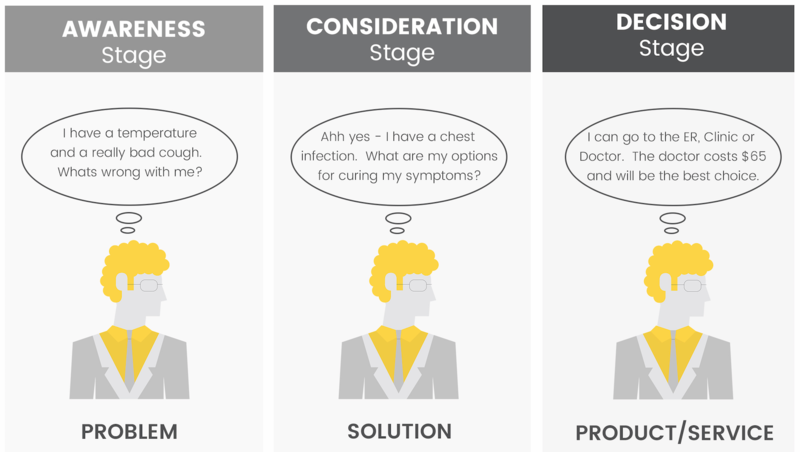 Using Buyer Personas is the first step to creating a successsful marketing strategy or campaign but you also need to fully understand your Buyers Journey and use it to plan your marketing strategy and associated campaigns. So if the buyer is spending 70% of their time researching a product or service, you need to understand what exactly it is they are doing and how you can help them during this time. When an architect designs a building of any size, there is one critical component that is always included. Without that one component, the building will not be supported and the project will fail. That one component is the one that the building will sit on and gain strength from. It's the first part of the building to be put in place and the most important part. It is of course a solid and strong foundation. Many companies launch into marketing strategies and inbound marketing campaigns without laying that foundation which results in them not achieving their goals and getting the return on their investment. When you are planning a marketing strategy it's important that approach it in the same way. 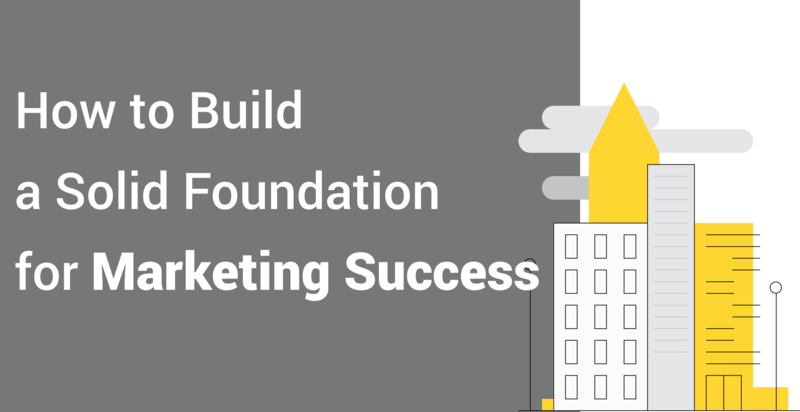 By building a strong foundation you will help set yourself up for success.